Qosmedix is a global, full-service provider of wholesale beauty supplies for the cosmetic, skin care and fragrance industries. Our vast inventory features high quality spa and salon products for beauty professionals. In one convenient place, we offer disposable applicators, makeup brushes, cosmetic packaging, measuring devices, manicure/pedicure implements, and many more products that meet elevated standards. 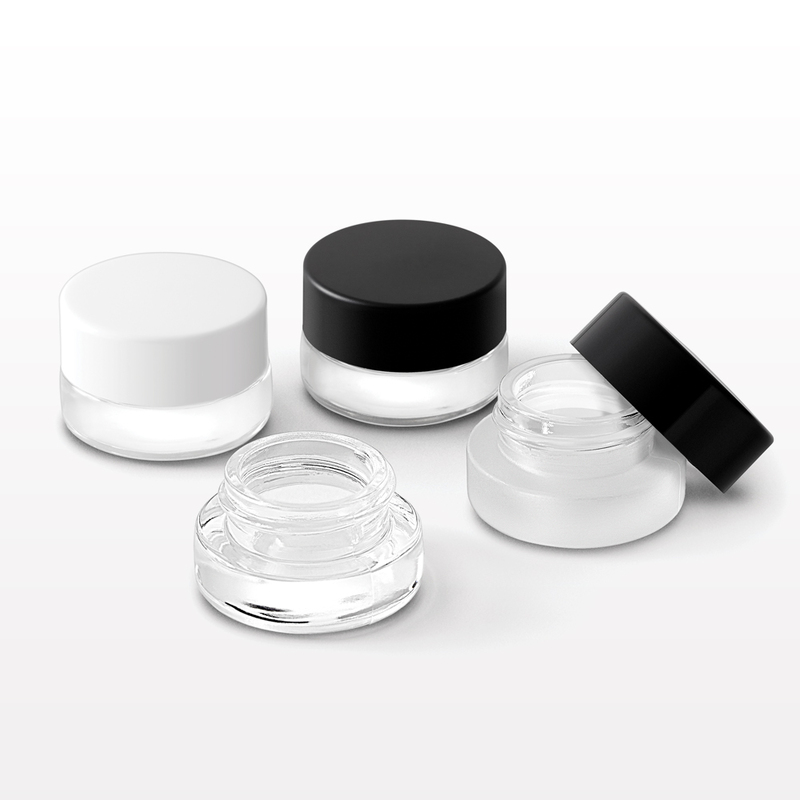 Disposable makeup supplies are essential to the beauty business. In fact, our company was founded to advance more hygienic beauty practices. 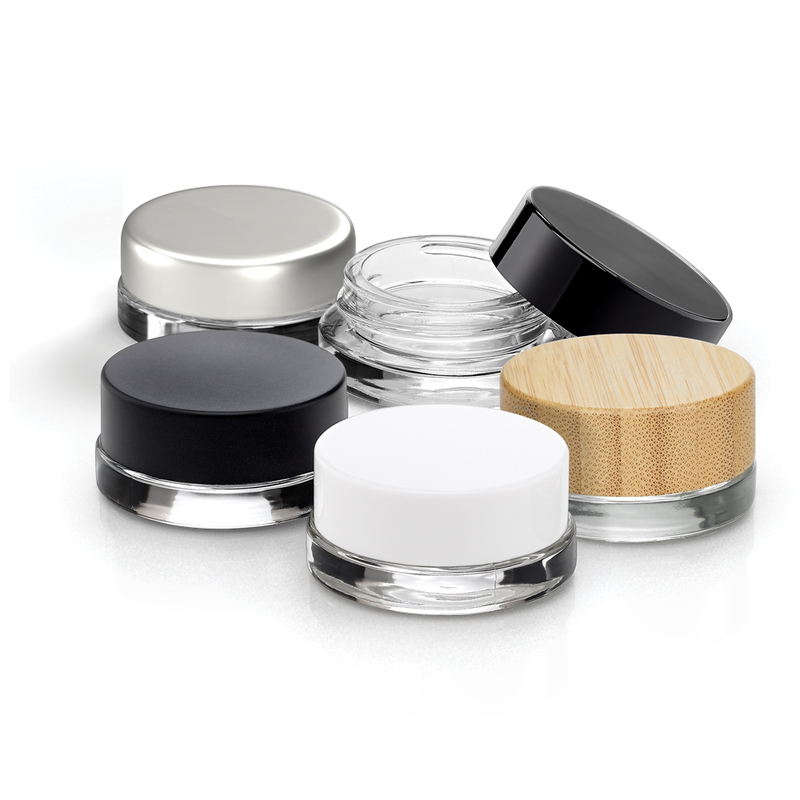 Our single-use applicators and makeup sponges are ideal for use at retail cosmetic counters. Since 1987, Qosmedix has been a trusted supplier of beauty merchandise that delivers excellent value and exceptional quality. We have professional grade manicure and pedicure supplies designed to support the discerning buyer. Our stock salon supplies include nail implements, pedicure accessories and manicure kits at competitive prices. We also deliver an expansive array of beauty products for professional demands, such as false eyelashes, face masks, mirrors and more. Our makeup brush collection ensures expert technique, from blending to finishing. 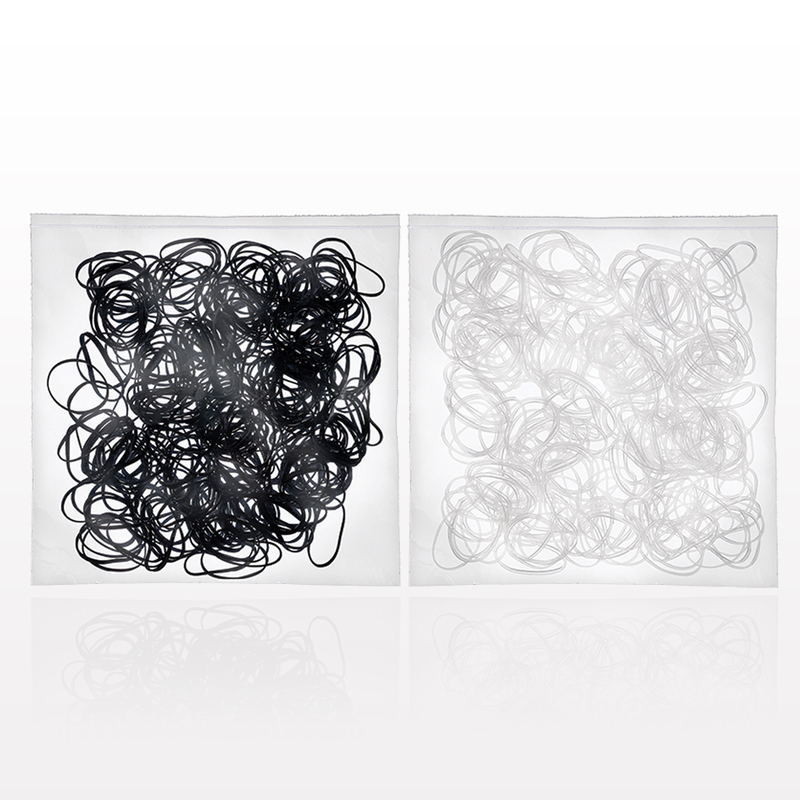 Qosmedix also takes pride in meeting our customers’ product packaging and promotional requirements. 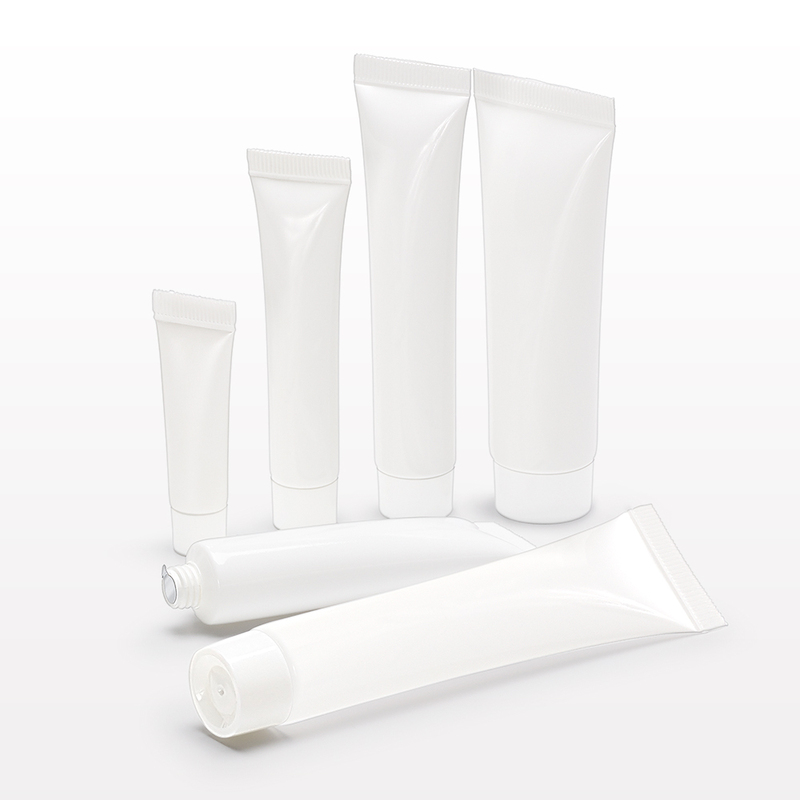 We provide the best cosmetic container solutions for a variety of uses – from creams to liquids. 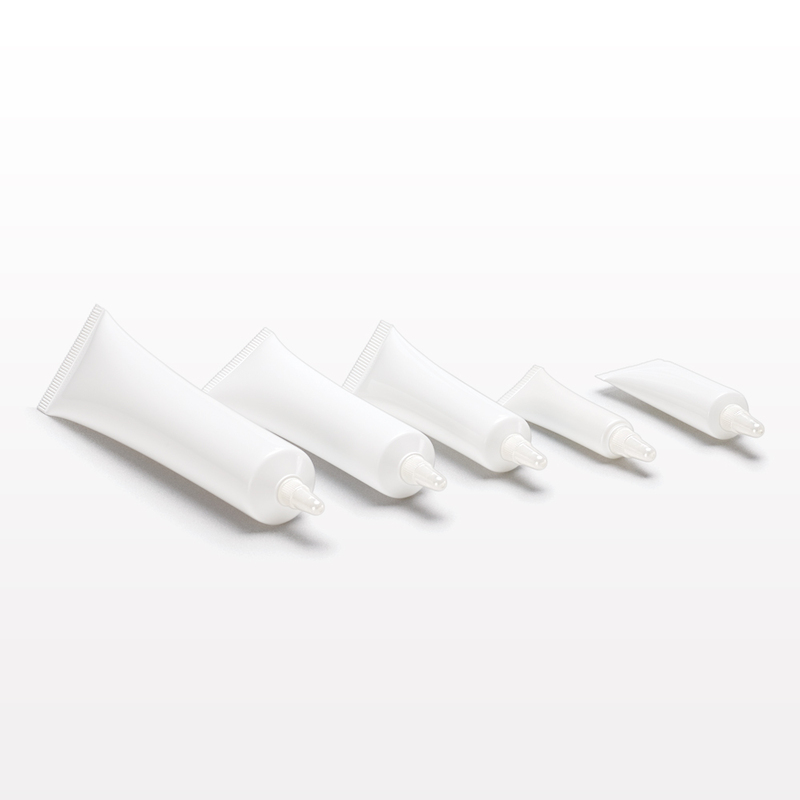 Within our comprehensive selection of sample and retail packaging, you’ll discover the ideal bottles, jars and tubes to capture attention in a competitive market.